With life pulling you in so many directions, it can be hard to find the time to research products, find exact part numbers or just learn about cool new stuff. 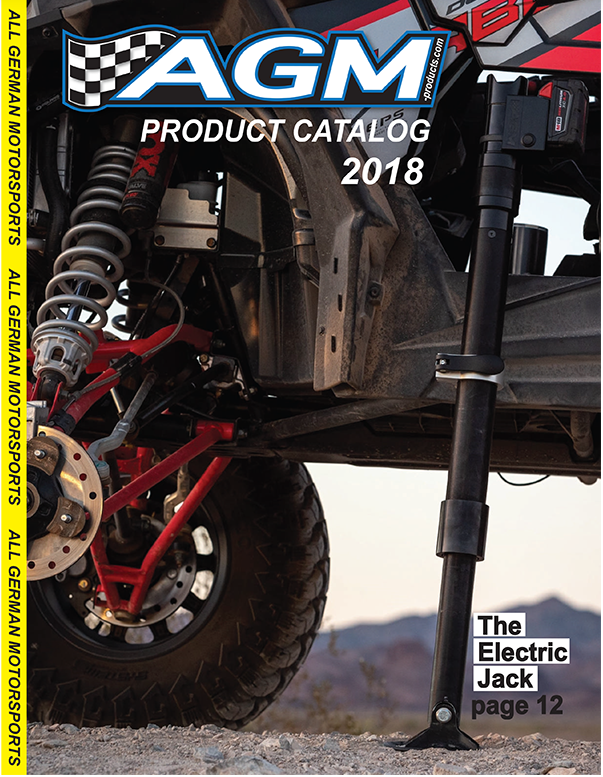 So like all of our other products, our aim here is to save you time with this short, easy to skim through catalog. Get answers to questions, part numbers and product images in seconds. Now you can safely lift your ride with zero effort. The Electric Jack makes easy work of any lift with its single button operation and on the fly, quick release height adjustment. The Electric Jack stores using its own force and is powered with a single drill battery. Loaded with features and 2000lbs of lifting capacity, the Electric Jack is truly a multi-function trail tool that can even perform vehicle recovery.